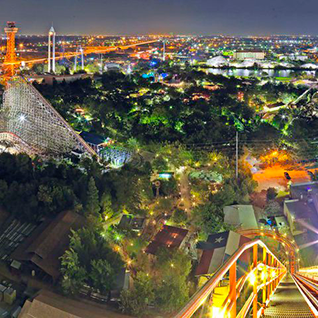 See the space at Six Flags Over Texas, and see where clients and attendees will spend time. 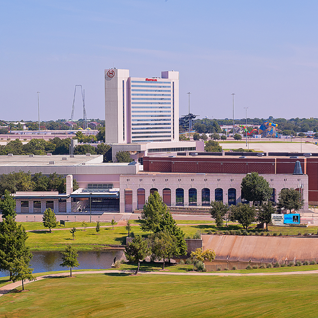 Discover the soaring vistas of the Arlington Convention Center’s 360-degree view. 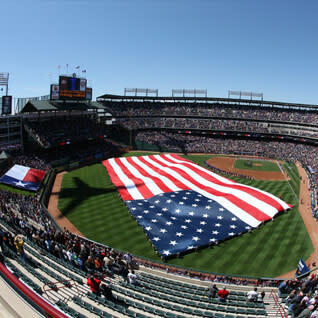 Find out why Globe Life Park in Arlington has been heralded as one of the nation’s most beautiful ballparks. And get an up-close look at our city’s best-dressed meeting suites and ballrooms. 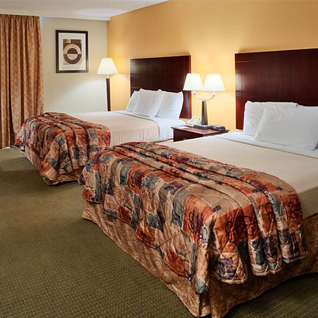 It’s all part of the virtual tours we have waiting for you. Don’t see what you’re looking for? Submit an RFP, and we’ll go on a scouting mission for you or make arrangements for a visit. It’s all part of our plan to make you love us.